Desirable One Floor Living! 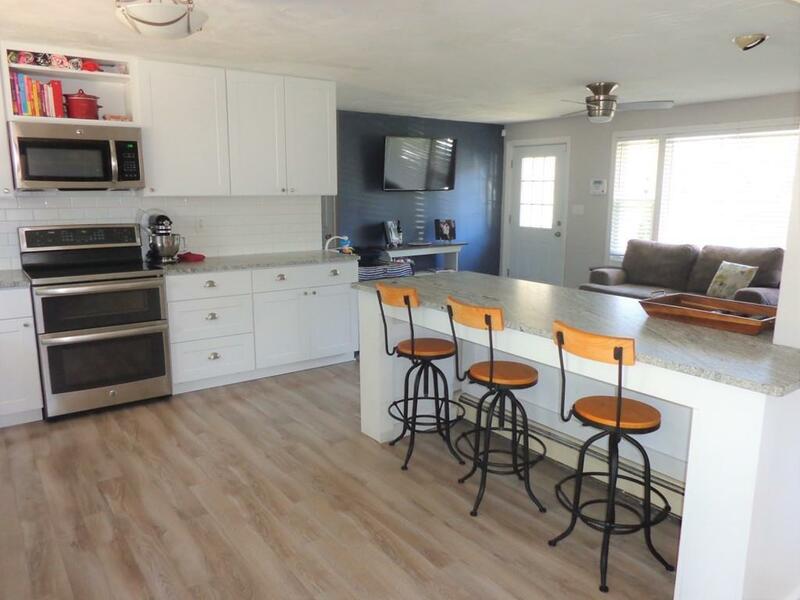 This 3 Bedroom and 1 Bath Ranch Style Home has the open floor plan you have been dreaming about! 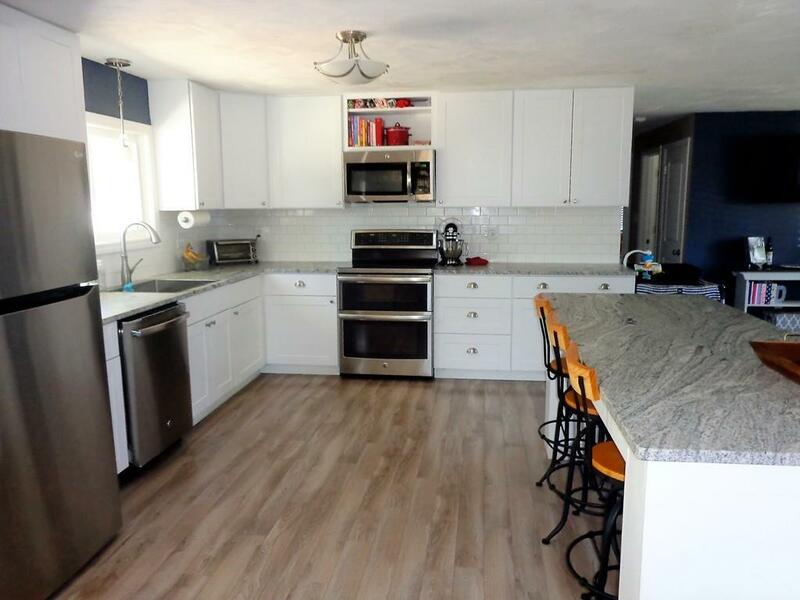 Large Kitchen with plenty of gleaming white cabinetry, leathered granite counter tops, stainless steel appliances with a bonus dual oven and kitchen peninsula! Dining room that will accommodate your entertaining with tasteful accents of wainscoting and large windows that brings in the natural light. Bright and cheerful picture window in the Living Room. Three generous size bedrooms. Updated Bathroom! Vinyl siding is easy maintenance. Many more recent updates include Oil Tank -1yr, Carlin Burner -5 yrs, Roof - 3yrs, fence and driveway. 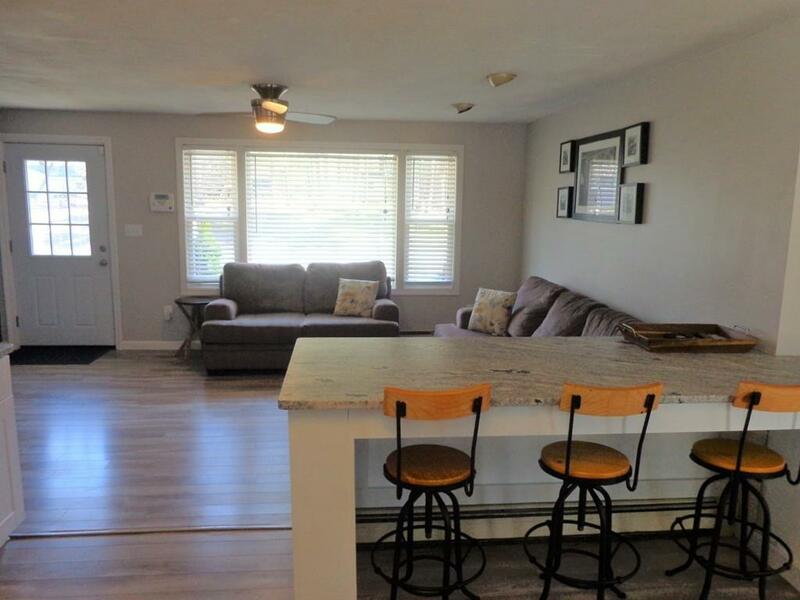 You will love entertaining in your fenced-in back yard and beautiful deck! All located in a neighborhood setting that you have wanted. 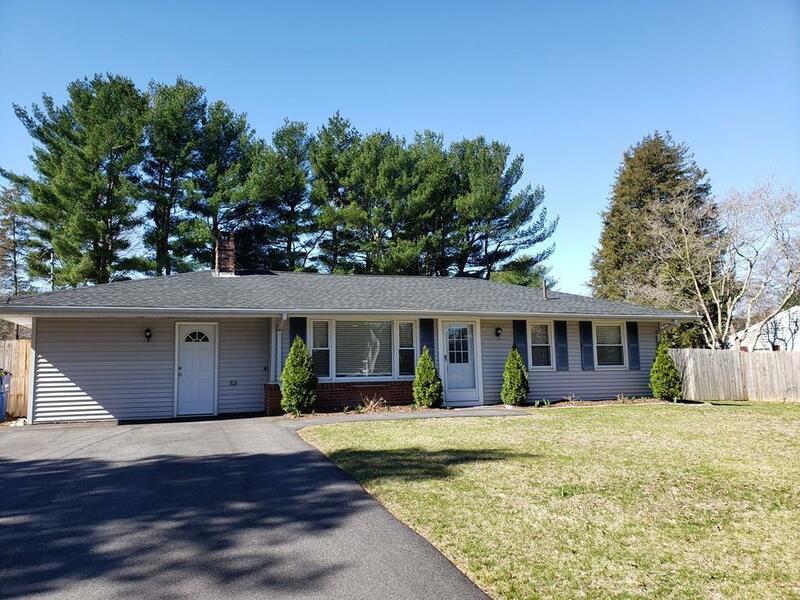 Conveniently close to routes 495 and 95, Shopping, Restaurants, Parks, Schools and so much more! Listing courtesy of Kim Davis of Keller Williams Realty. Listing provided courtesy of Kim Davis of Keller Williams Realty.